Flat, easy course, out and back in beautiful Bass River neighborhood. Fast course for experts but also great for newbies. Walk begins at 9am and run begins at 9:30am. T-shirts to first 100 to register. 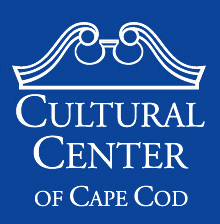 Proceeds benefit Youth Programming at the Cultural Center of Cape Cod. 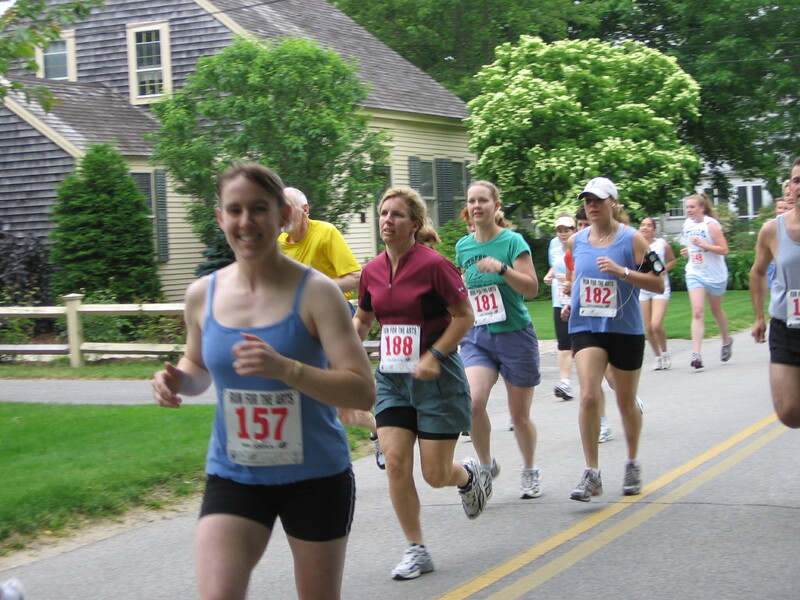 Group registration: register your walking or running team of 4 or more for $17 each (must be group registration). We encourage team "uniforms" (t-shirts, tank tops, bandanas, etc to show your team spirit)! 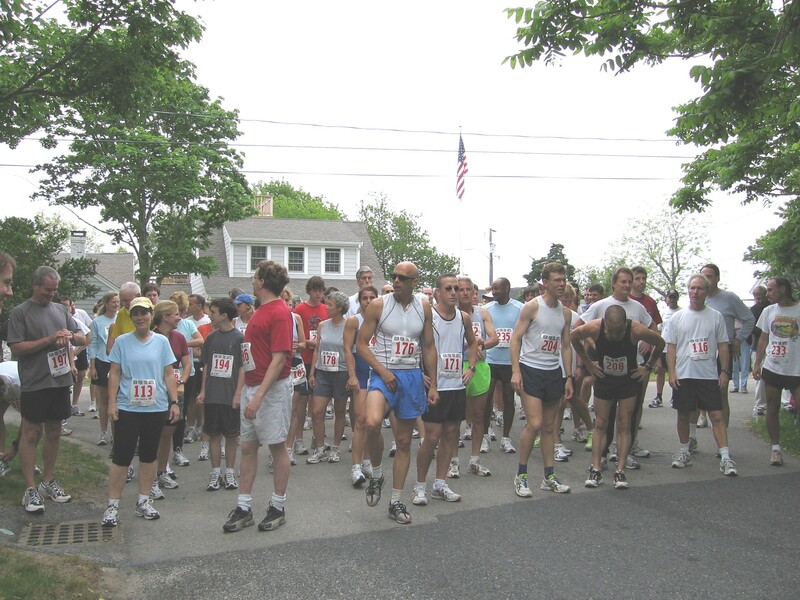 Teams must be registered by May 1 and will be guaranteed a race t-shirt for each participant registered by May 1. Onsite registration on June 15th is $25 for the walk or run. T-shirts may be available for purchase on the day of the event. around 10:45am: awards and prizes for runners and walkers.